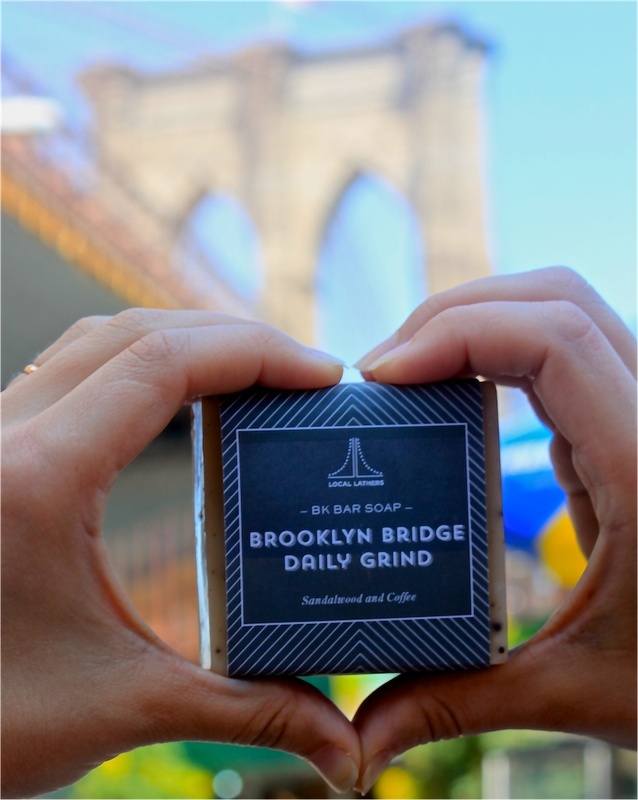 My friend Malena Seldin and her pals launched Local Lathers, a wonderfully-creative new line of natural, handmade soaps that are inspired by neighborhoods and landmarks, like the "Brooklyn Bridge Daily Grind" that smells of sandalwood and coffee! Our products are handmade in small batches using vegan, plant based ingredients. Organic essential oils nourish the skin with holistic healing properties and indulgent aromatherapy benefits.